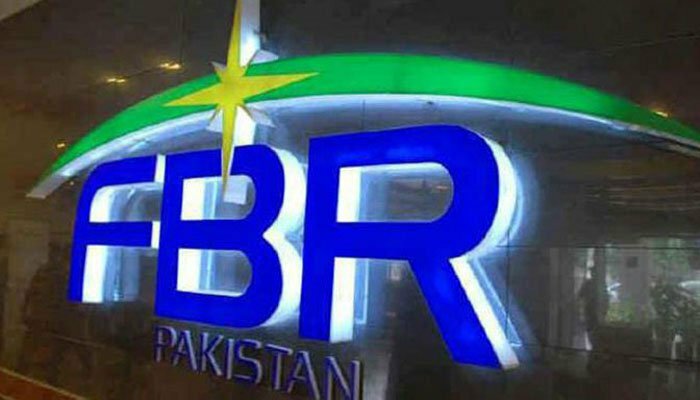 ISLAMABAD: The Federal Board of Revenue (FBR) Sunday further extended the date of filing of income tax returns / wealth statements for the tax year 2018 till April 30. The FBR took this decision in view of numerous representations by various trade bodies and organisations along with other taxpayers seeking extension in the date of filing of returns for tax year 2018, the statement added. The statement added that the board has extensive plans to pursue and legally proceed against those persons who are liable to file returns but don’t file it by this extended date.